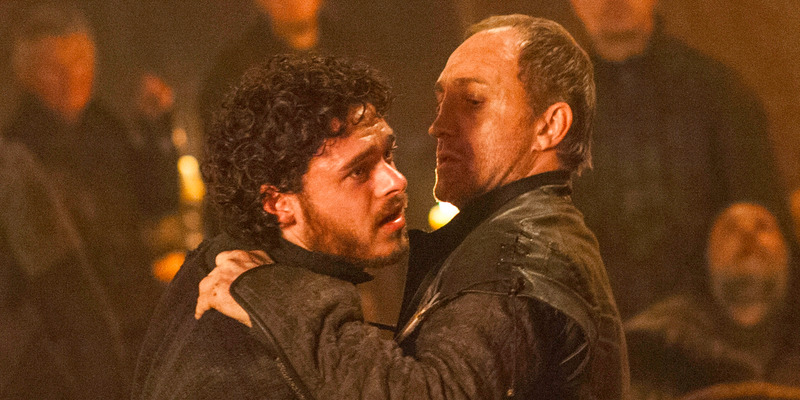 Warning: “Game of Thrones” spoilers ahead. 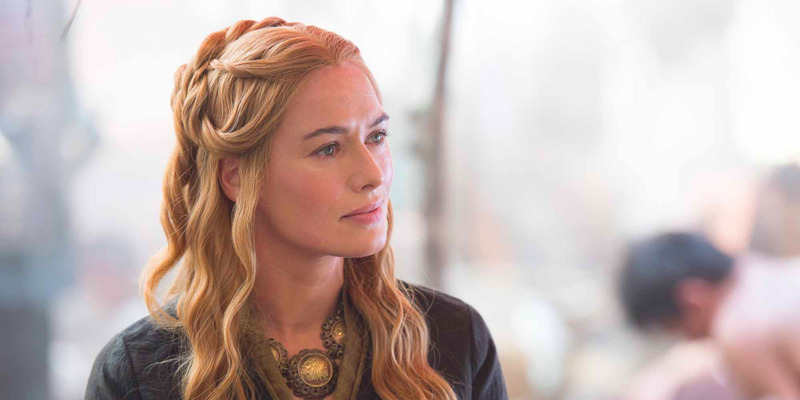 HBO’s “Game of Thrones” includes numerous historical allusions. “A Song of Ice and Fire” author George R.R. Martin has frequently expressed his own interest in history. That’s something that “A Song of Ice and Fire” author George R.R. Martin — whose work was adapted into HBO’s hit series “Game of Thrones — clearly understands. So it’s not surprising that his most famous work is chock full of historical allusions. 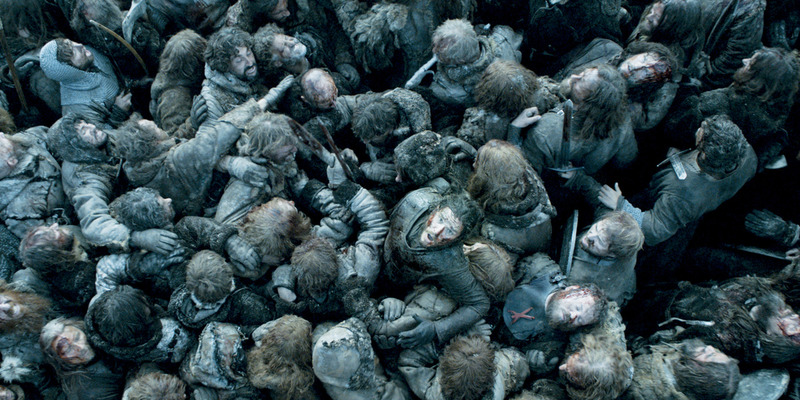 “The Battle of the Bastards,” which saw the noble-hearted Jon Snow face off against the wicked Ramsay Bolton, was one of the most raved-about episodes of season 6. That’s because the showrunners mirrored the whole clash on the Battle of Cannae, as Kristen Acuna wrote for Tech Insider. Ramsay’s forces used a similar pincer movement during the Battle of the Bastards. Jon was ultimately able to subvert the historical model and break free of Ramsay’s circle of death, with the help of reinforcements from the Eyrie. In Hannibal’s case, the Roman legions were butchered, leaving up to 70,000 dead, including Roman consul Lucius Aemilius Paullus. Paullus’ son-in-law Scipio Africanus would ultimately defeat Hannibal once and for all at Zama. 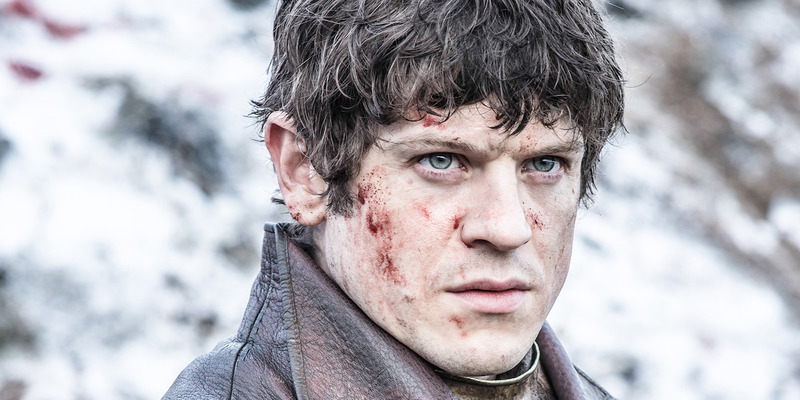 So it’s no surprise that skinning people was a favorite past-time of Ramsay Bolton — one of the worst characters to ever grace the small screen. But this antagonist’s gruesome hobby didn’t simply come from the dark side of Martin’s imagination. 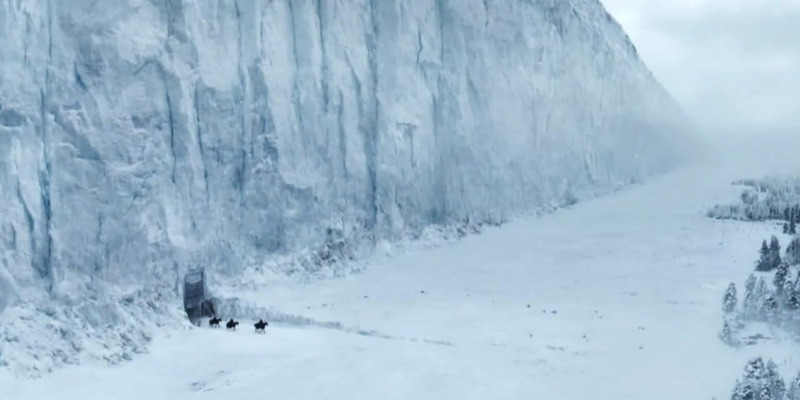 Hadrian’s Wall was hardly an imposing ice wall. And it didn’t protect England from scary, winter zombies. Construction on it began in 122 CE, ostensibly to separate the Romans from the native Britons. At the Earl’s signal, Sir Brian, his wife, and the rest of his family were seized, while 200 of their followers were indiscriminately slaughtered. Captain Robert Campbell and 120 of his men were given hospitality at Clan MacDonalds’ castle. After two weeks, a message arrived ordering Campbell to attack, according to Britannica. One winter’s night, the soldiers played cards with their victims and bid them pleasant dreams, as usual. Then they massacred all the MacDonald men they could find, including the chief. Then, at the end of the dinner, the severed head of a bull — a symbol of Clan Douglas — was tossed on the table. Like the “Rains of Castamere” at the Red Wedding, this was the signal. Much to the young king’s horror, his two friends were dragged outside, put through a mock trial, and decapitated.